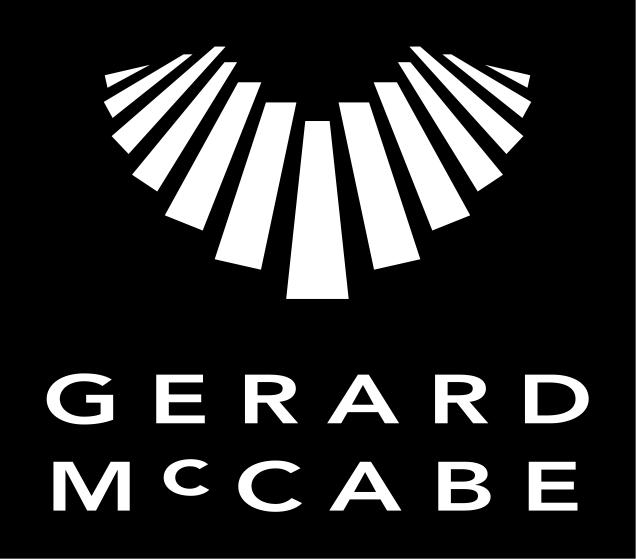 Gerard McCabe is a premier diamond jewellery, established in Melbourne and Adelaide. A must visit destination for engagement rings, wedding jewellery and unique natural gemstone jewellery collections. We also have a wide range of exceptional antique & period pieces – all unique in their own respect. As a 4th generation family-run business, we put our hearts, our passion and our values into making your jewellery selection the best experience possible. We genuinely care about our customers. It’s our mission to offer you an unforgettable experience, one that will remain with you alongside your exceptional piece of jewellery.